I have had such fun making these awesome graphics tonight. I love letting my creativity & ideas run wild… I must do this more often! 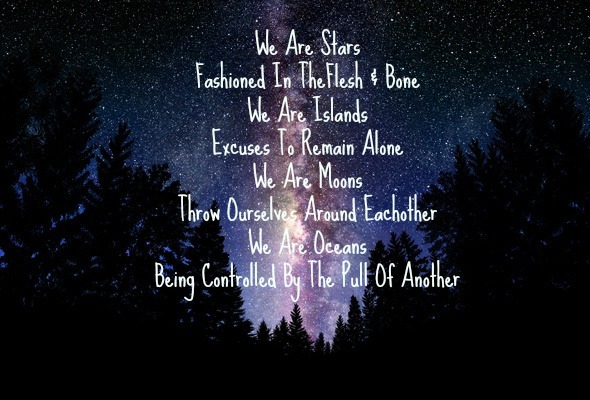 The lyrics are from a song called ‘We Are Stars’ by ‘The Pierces’ … they are such a fantastic band…. give them a listen!